Having a book out in the world is strange experience. Mostly I don’t think too much about it, but sometimes I will get a text message from someone about the book, usually from a friend who gave it to someone and they are relaying back that person’s comments. It’s great to hear these mini reviews! It’s also fun/awful/exciting to check up on Good Reads and Amazon to see if there are new reviews or ratings. 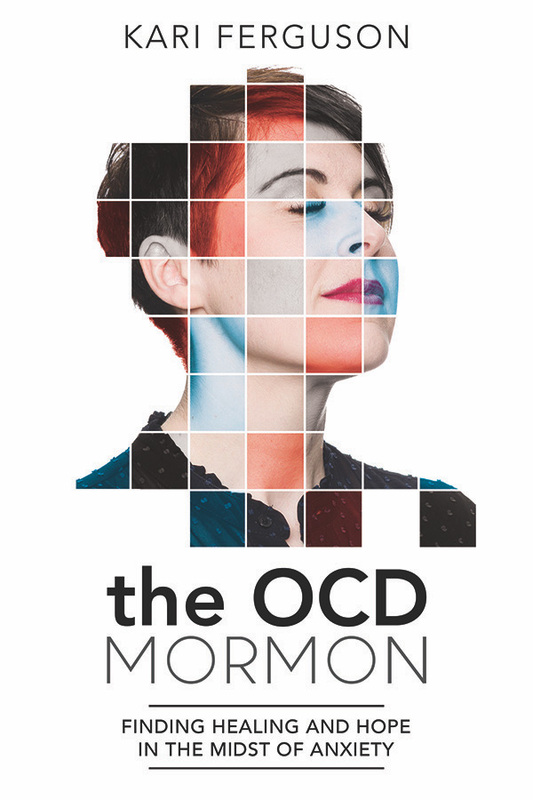 Speaking of which… if you have read The OCD Mormon and have not yet left a review online, PLEASE DO IT! Right now! I love getting reviews via text message or twitter, but I love even more getting reviews that everyone on the Internet can read too! (as long as they are positive or thoughtful critiques, obviously, hahaha). You are more than welcome to leave reviews on Amazon or Good Reads, or if you bought the book elsewhere: on Barnes and Noble or Deseret Book. Reviews are super helpful for the book’s visibility and promotion! If you liked it, please review it on at least one of these websites! Thank you so much for your support, and remember to recommend the book on your social media or to your friends!